R2D2 is a iconic Star Wars character. 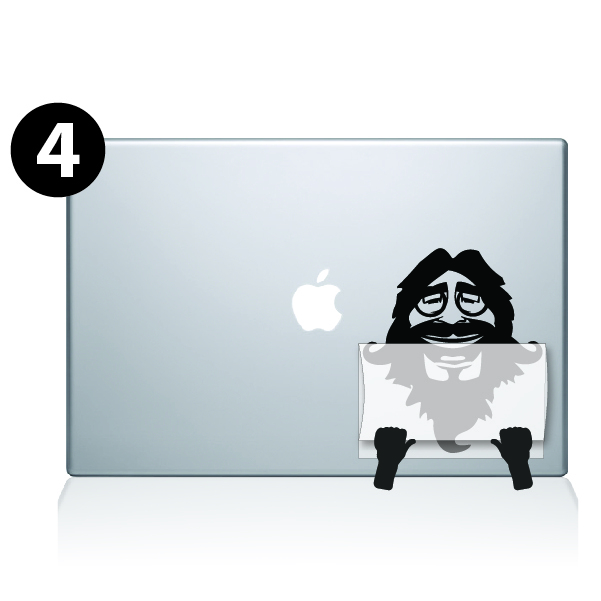 Now, with this decal you can change your macbook into a droids head. When people see this on your laptop they will know you are a Star Wars fan. 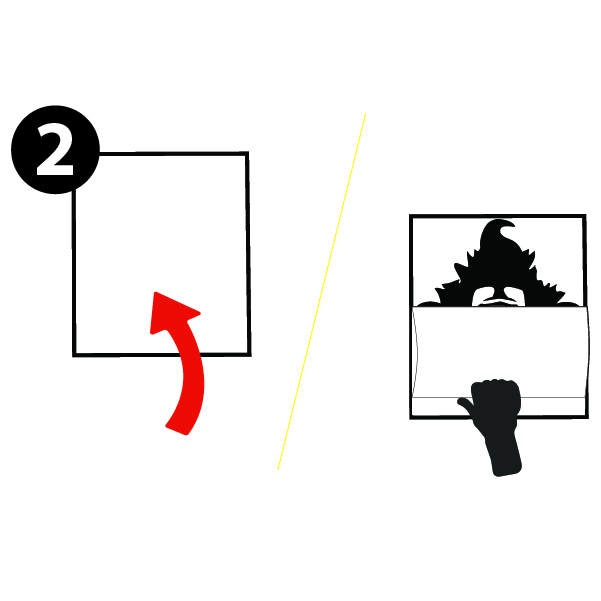 The decal comes with instructions but is easy to apply without. It is fully removable and leaves no residue behind. Hopefully in not so many years we will have actual personal droids and won't have to dress our laptops up like them. Haha! I got this for my elitebook and it fits great. I did trim the sides slightly but it was easy - as was installation. It looks fantastic! I've previously worked of a sign company, so I've installed vinyl before. The decal arrived in great shape, and it was high quality vinyl. Since this was a laptop decal, a true wet application was out of the question. I tried moistening the application from the outside, but I still had a tough time getting the vinyl to release and stick to laptop (which is almost brand new and clean). 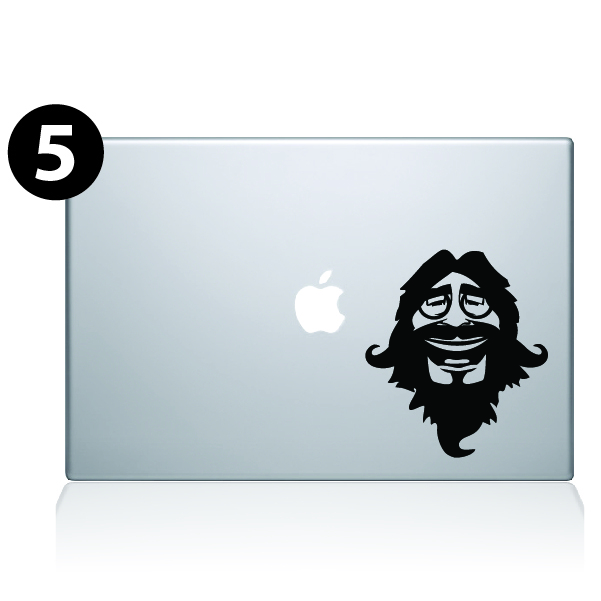 That said, once I got everything to release, the decal looked great and fit the laptop well. I would definitely buy from you guys again. Easy to put on, just be patient and it looks awesome. My computer is not R2D2 and that is amazing. They need to get a BB8 next. Was worried that the size would make it hard to place it perfect on the laptop but I was wrong. I was able to place it perfectly on at first attempt.